Not only do we have 3 little rugrats of our own, we work with crazy busy moms like you every single day. 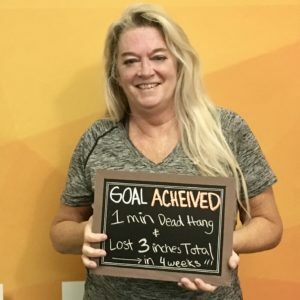 Moms who thought they could never have even a minute to themselves where they could have a great workout and start to look and feel great again. Between the kids, the running around, the shopping, the spouse… it all seems endless right? And where does that leave any time for you? 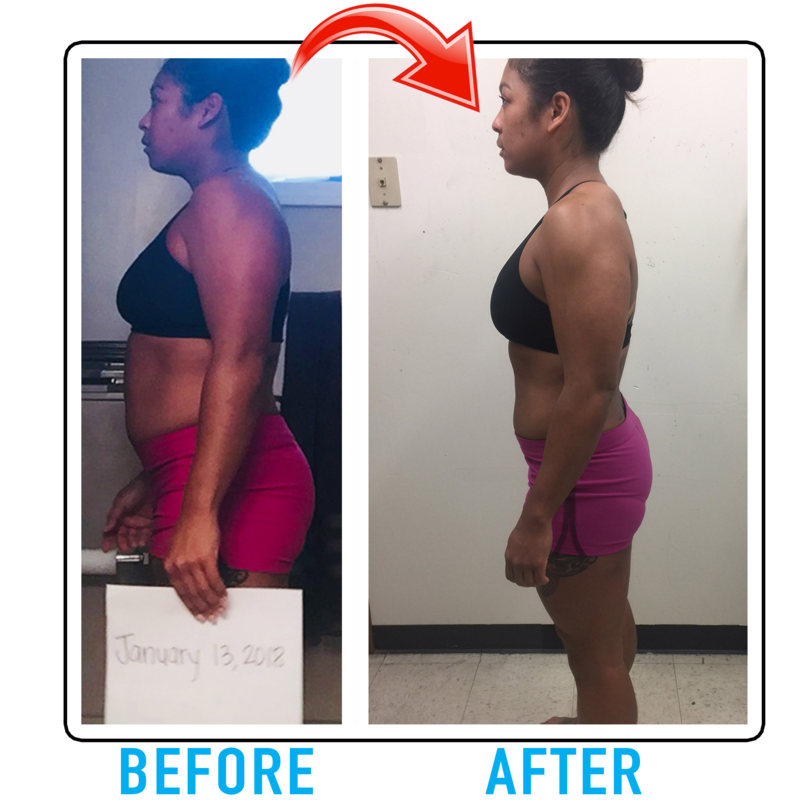 So, we created the 28-Day Fit Mama Slim Down. To help you get there. We get it. You’ve tried a lot of different diets. Maybe it was lemon water & cayenne for a few days, or cabbage soup for a week…heck it might have even been a diet of just COOKIES (Yes, there is such a thing. Enticing, I know). We as coaches have certainly tried many of these diets. And we think that we can all agree that many of these diets work only for a short time. 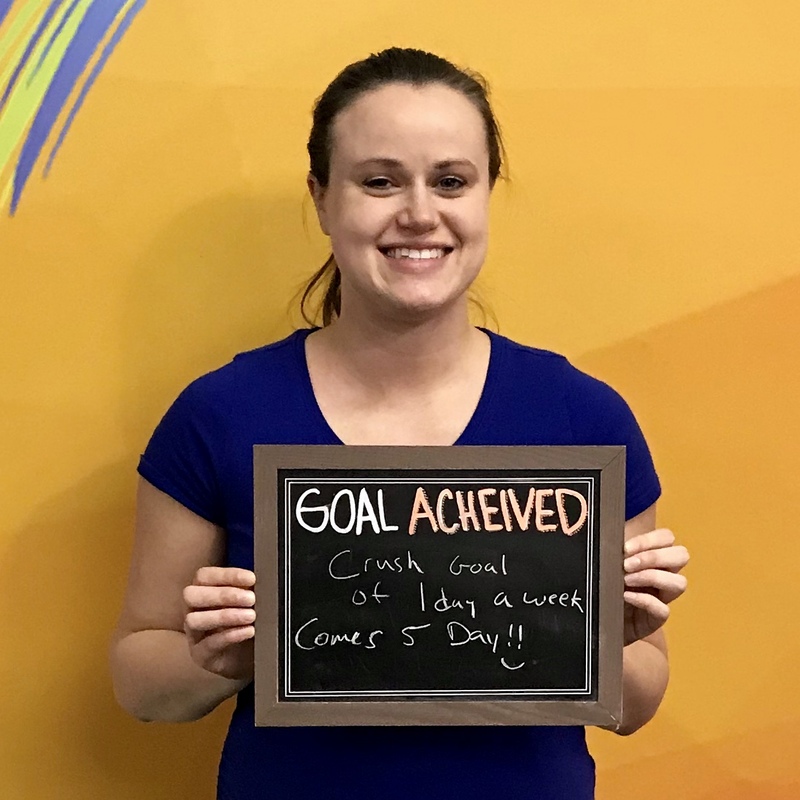 We designed the workouts so that you can come 3-5 days and FEEL GREAT- not drained. Everyone who steps in our gym knows that we will work at YOUR fitness and not try to make you do something you can’t or SHOULDN’T be doing. Working out doesn’t have hard all the time- it should be something that gives you ENERGY and RESULTS! But even if you cant make it in for all 5 days, we realize that any type of exercise is GOOD exercise. We don’t debate on what type of exercise you should be doing because they can all have tremendous health benefits. Creating new healthy habits and focusing on your nutrition is the driving force for our challenge. With the 28-Day Fit Mama Slim Down, we choose foods based on their ability to positively impact your health and well being. At the end of the program we will look at everyone’s effort. The more effort you put in, the more chances you will have to win! No Obligation! Fill out the form to Speak To Us! Aloha! My name is Heidi and this is my husband Deven. 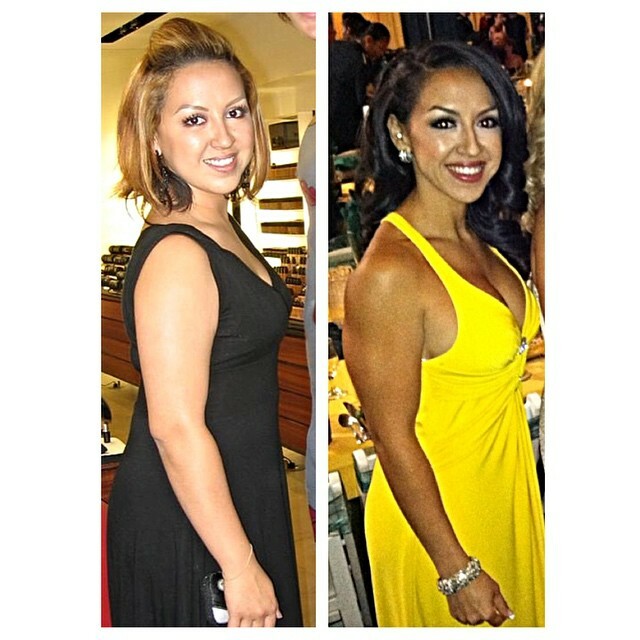 We are known as the strength & fitness coaches out here in South Huntsville. 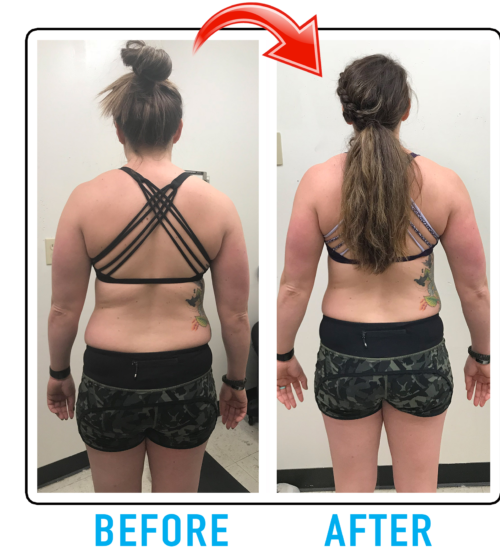 In fact, as you can see in the testimonials, our members are pretty darn happy with their fitness and fat loss results. And what they’re even happier about is how they lost the weight, and learned how to maintain it. 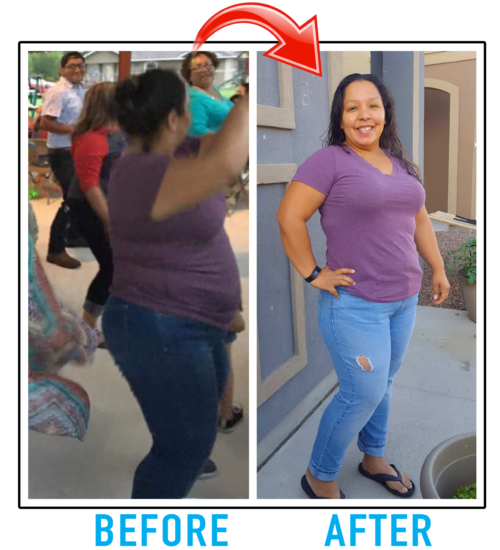 My own Fit Mama Slim Down! If you are a mom then you know that everyone else’s needs come before yours. That is the code that every mother lives by- family first, then if time permits and you are lucky, you can maybe do something for yourself. I remember sometimes I wished I could run to Walmart JUST to have time to myself! We totally understand how it feels and respect your dedication & love to your family. But, we feel it’s about time someone took care of YOU for a change! So that is why we have decided to launch a the 28-day Fit Mama Slim Down program. 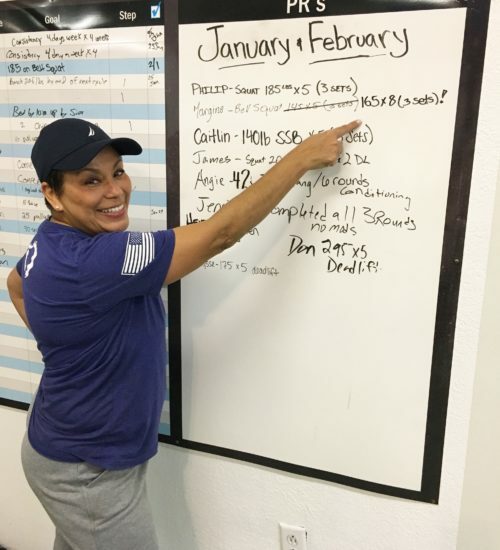 Attend 3-4 of our 60 minute Core Strength or our 30 min Core Pump Lunch workouts per week for 28 consecutive days —We designed this training so that you can come 3 days a week and FEEL GREAT! We challenge you but never have you work through pain. A free program from a website or book may work alright for you, but do you really want to settle for just alright? With a coach that can mold and adapt to changes in your body, mind, and lifestyle you will know that you are always on track to meeting and then exceeding your goals. 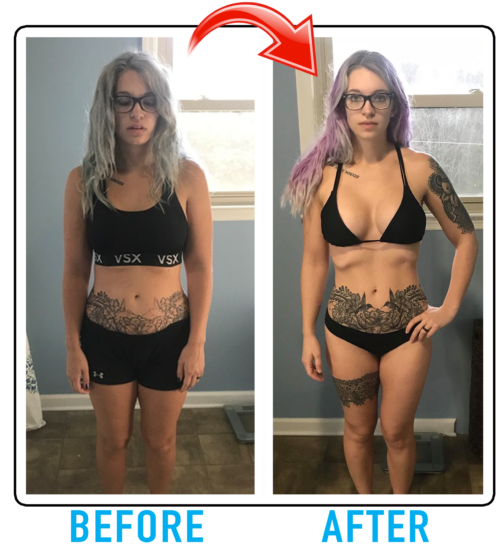 Follow our simple MetaShred Diet Book ($22 value) —When you’re ready to lose fat, you want to lose it fast. 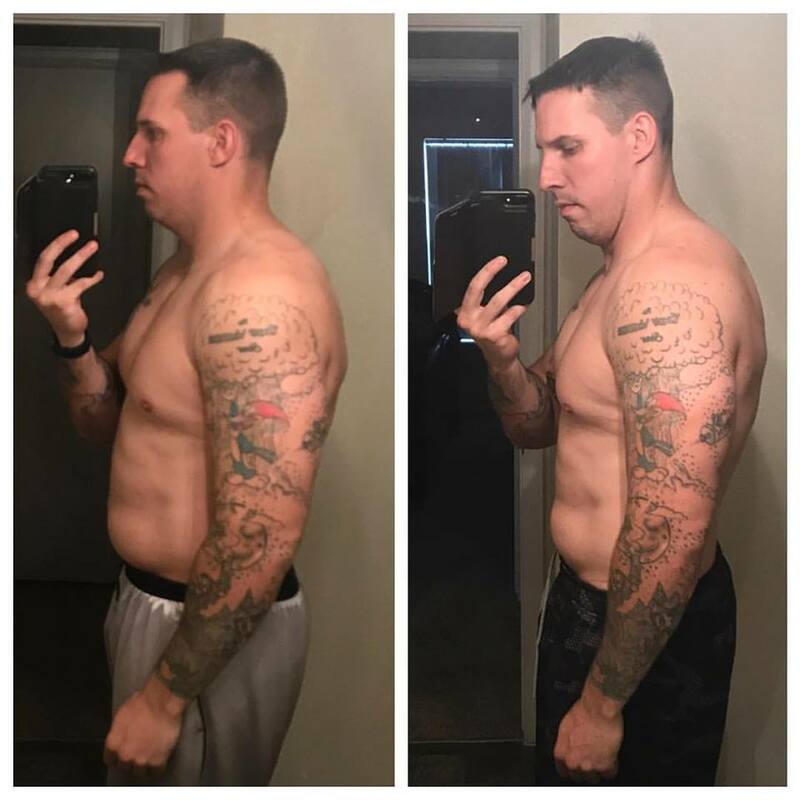 And that’s exactly what The Metashred Diet was designed to help you do. 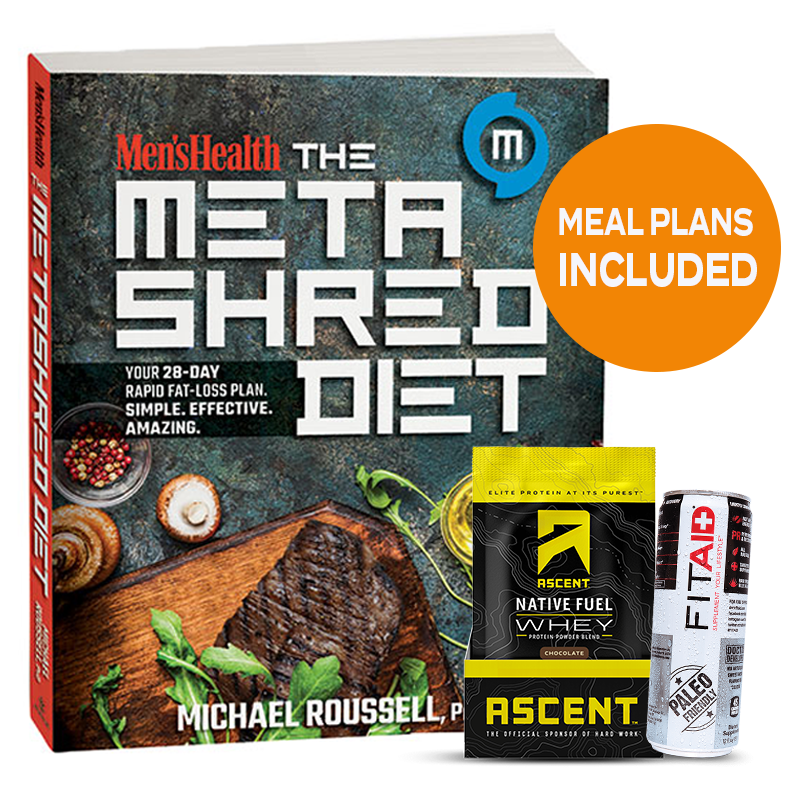 Created by Men’s Health nutrition adviser Michael Roussell, PhD, The Metashred Diet is Men’s Health’s first rapid weight loss program. 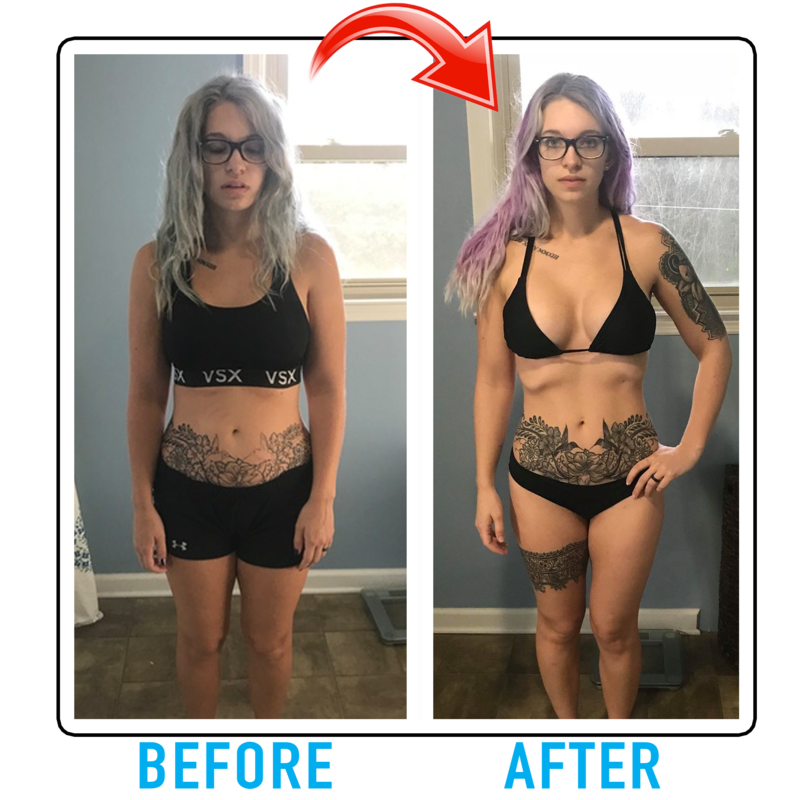 It’s 100% scientifically designed to help you burn fat at the fastest possible rate for your body while maintaining every ounce of your hard-earned muscle. We even tested it on real people just like you. 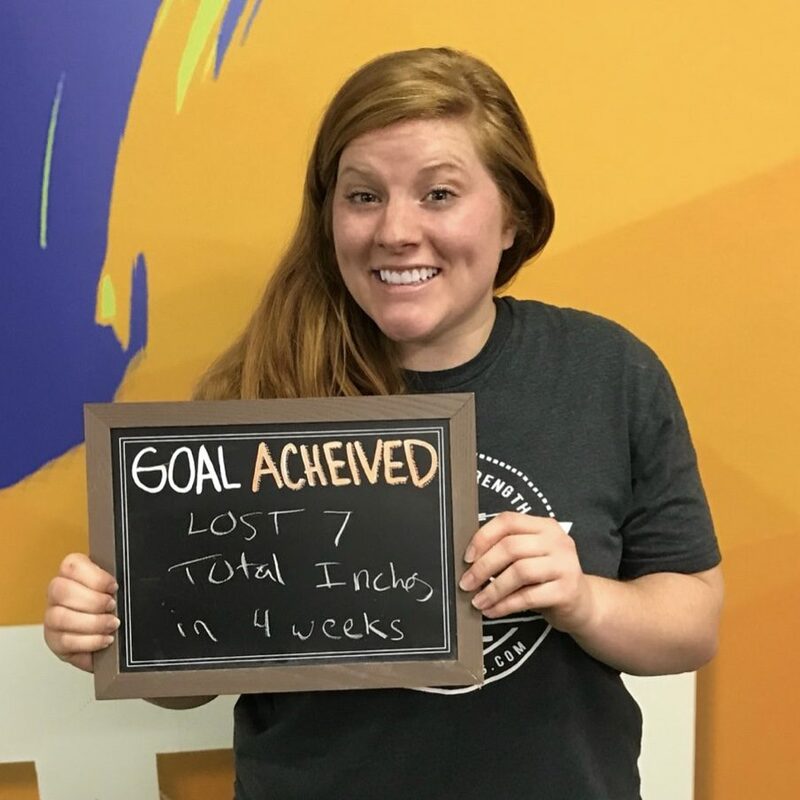 Track and log your results until the end of the program —This is a critical part of reinforcing how well you are doing. 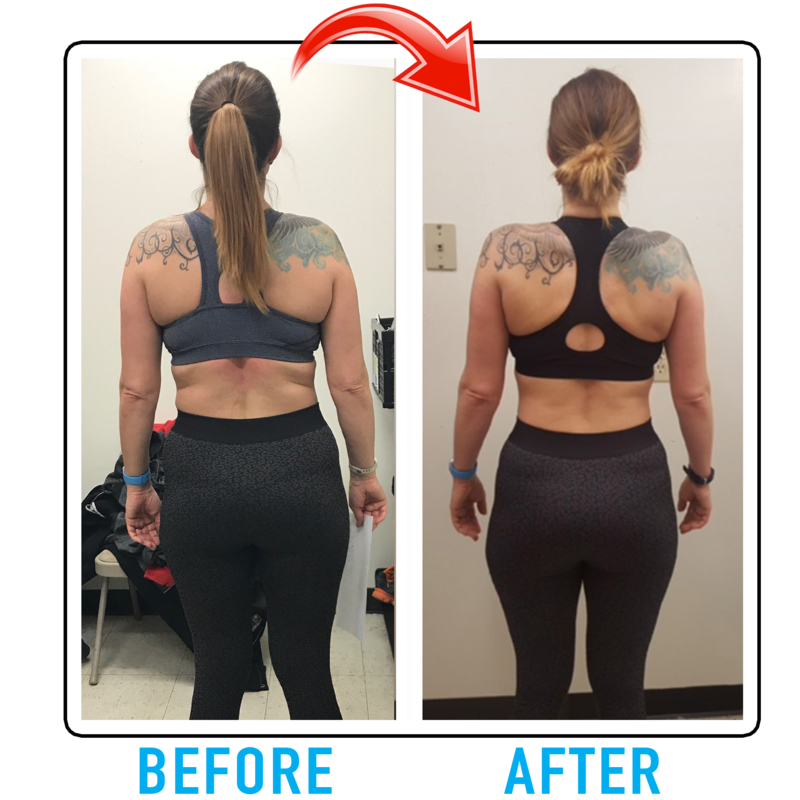 Weight is NOT the only marker for success and in fact, we value inches lost OVER weight loss since weight training will help you build STRONG, TIGHT, TONED muscle! Now I know you still might be a little skeptical, I know I would be if I were you too. 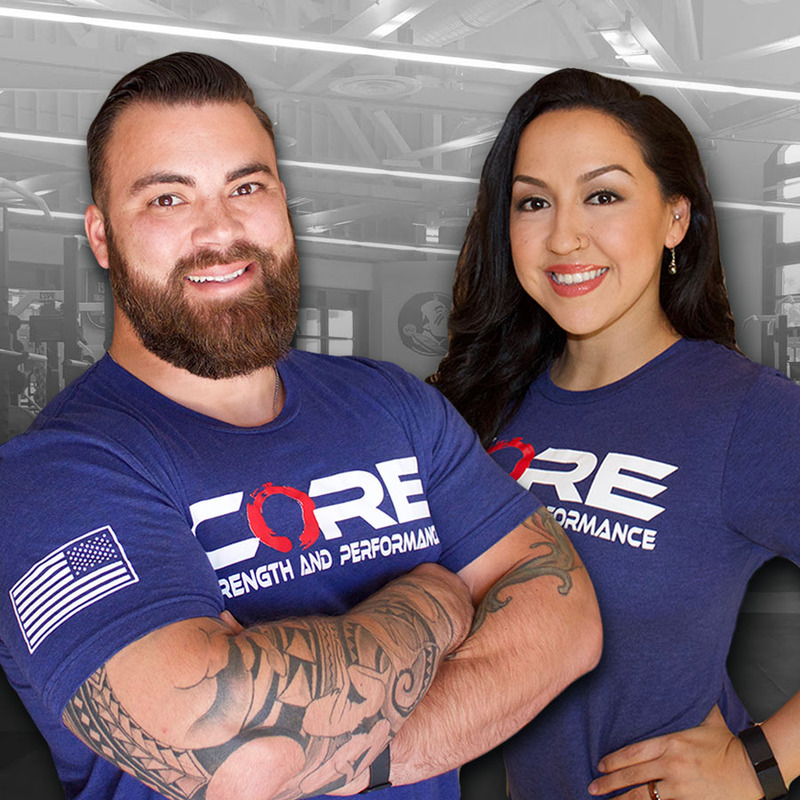 I am here for you, Coach Deven is here for you and most importantly, all of our members are here for you – we are a Core Crew. 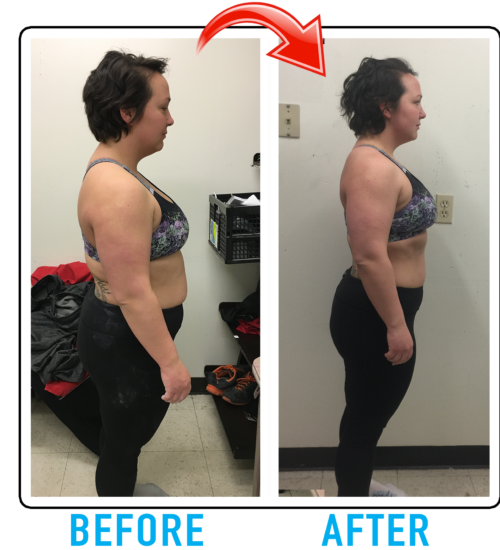 As a matter of fact, many of our members below had that same skepticism and doubt in their heads when they started their transformations. 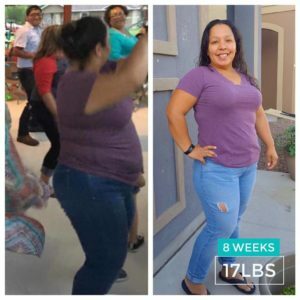 WHAT’S INCLUDED IN THE FIT MAMA SLIM DOWN? 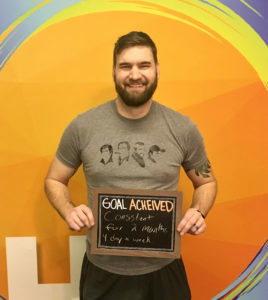 Unlimited Group Personal Training Sessions for 28 consecutive days ($199 value)— With over thirty class times to choose from per week, it’s now easy to make the time for your workouts. 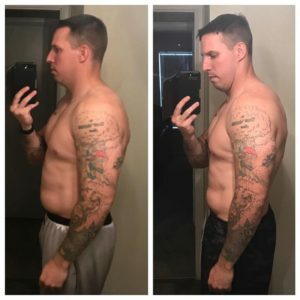 MetaShred Diet Book, 28 Days of Fat Burning Meal Plans ($22 value)— that will make healthy eating simple and delicious no matter how picky of an eater you are. MetaShred Grocery Shopping Lists—that will save you time and money in the store while helping you slim down. 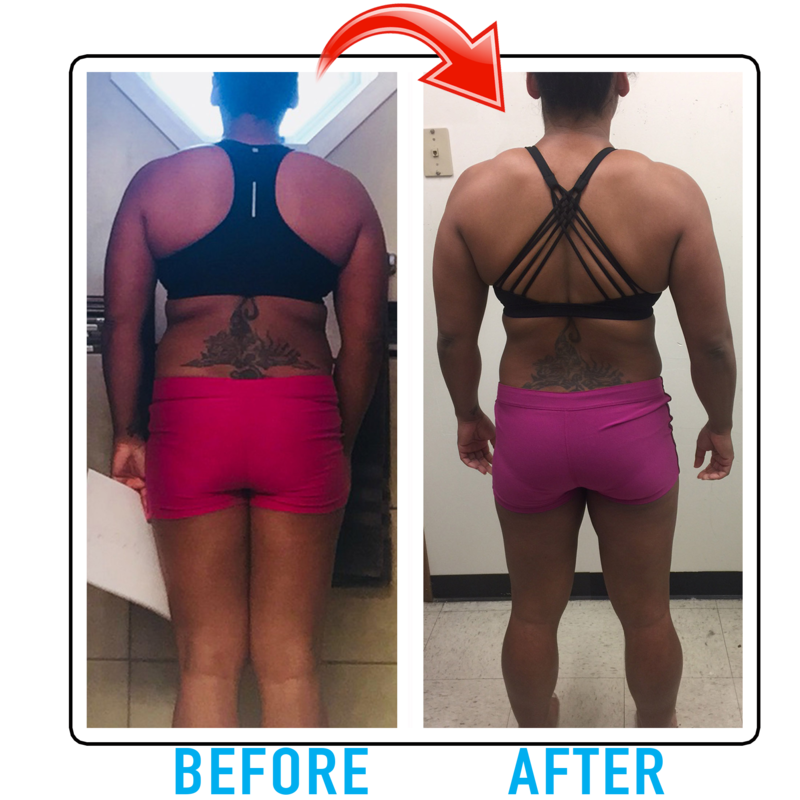 Results Tracking Software that will track your results throughout the program so that you can actually see your body getting results. 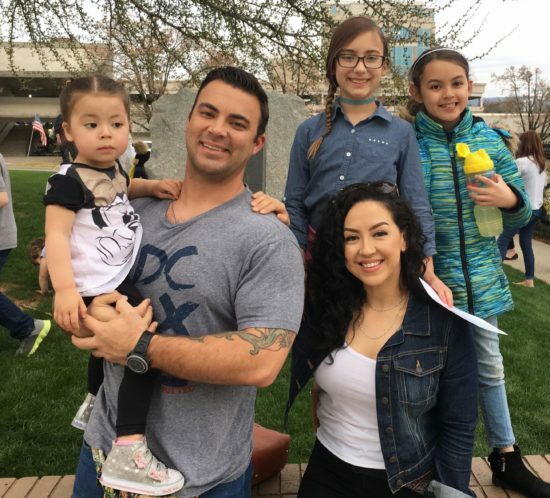 Community Support Group—Surrounding yourself around like minded individuals who are reaching for similar goals can only set you up for success. Our interactive Facebook group will keep you updated on recipes, tips & tricks as well as weekly bonus points. 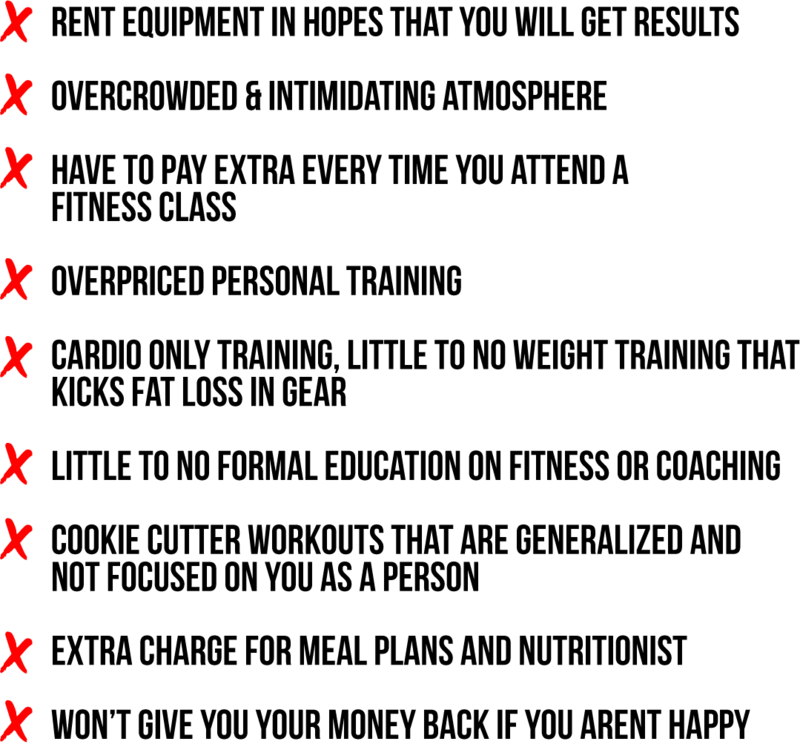 Immediate access to coaches for support. Ascent Protein Sample ($5 value)—Ascent was created with a purpose in mind: to naturally improve athletic performance. Like you, we know shortcuts do not exist. On your path, there are no gimmicks — just Hard Work and the right nutrition. FitAid Drink ($3 value)—provides high quality, clean nutrients to help your body recover after exercise or intense activity. Well that’s really the best part. It only takes 3-5 days a week to get in incredible shape and drop some unwanted pounds before the summer starts… that’s the same amount of time you spend binge watching Netflix! 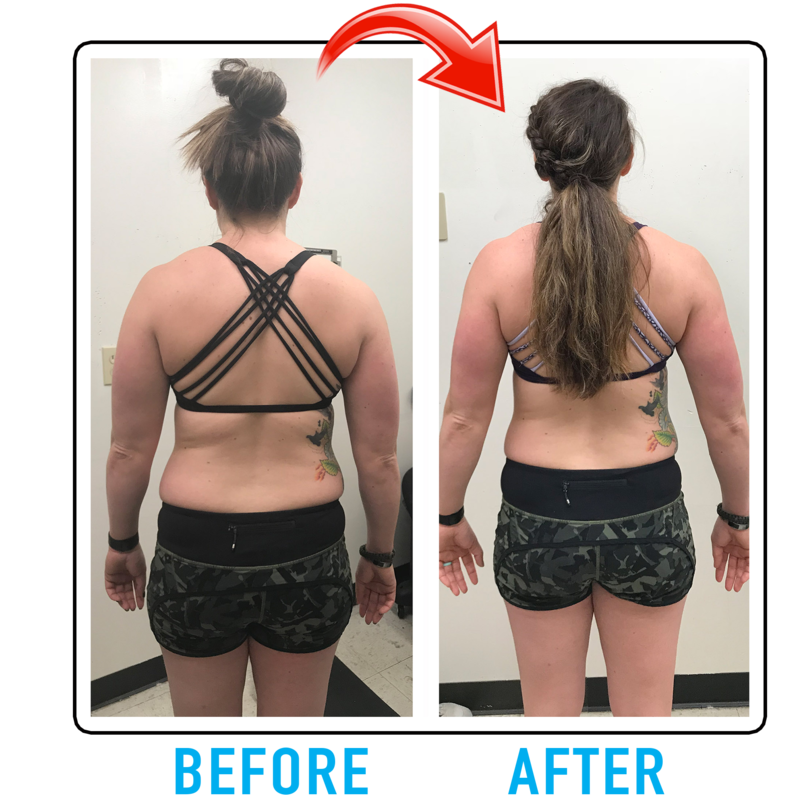 There’s no need to hesitate, claim your spot in our challenge today, and get the body you deserve, PLUS have the chance to WIN $400 Membership Grand Prize! 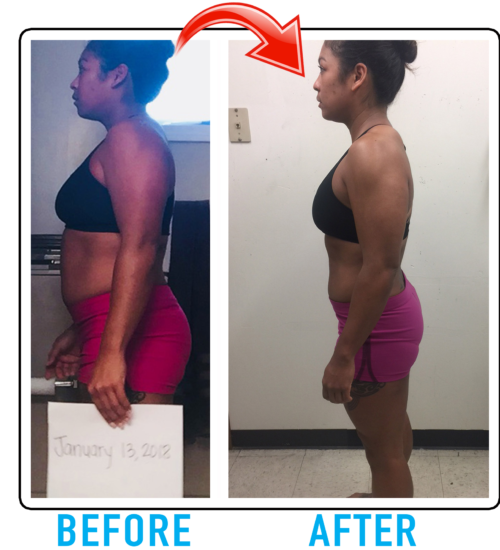 I’m literally paying you $400 to lose fat… and if you don’t get any results from our program – YOU DON’T PAY A DIME! 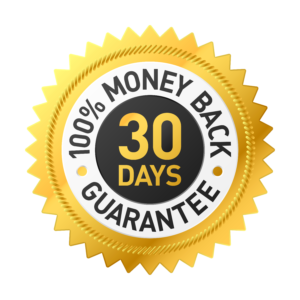 That’s right… The BEST part is that this program comes with a risk free money back guarantee. If you are unhappy for any reason at the end of this program, we will issue you a full refund… No Hassle… No Hard Feelings. Now Only 2 Easy Payments of $67 $57! Now there is NO bait & switch like that other place you might have heard of. With a long track record of proven results, you get results or you get every penny back. Yes, I’m Ready For My Slim Down! 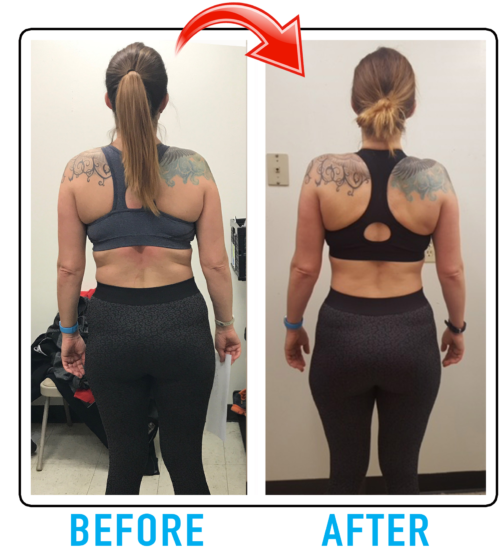 We are so confident that you will love your training experience, see amazing results, feel better, and feel right at home, we’re removing all worry and doubt by offering you a 30 day full money back guarantee. 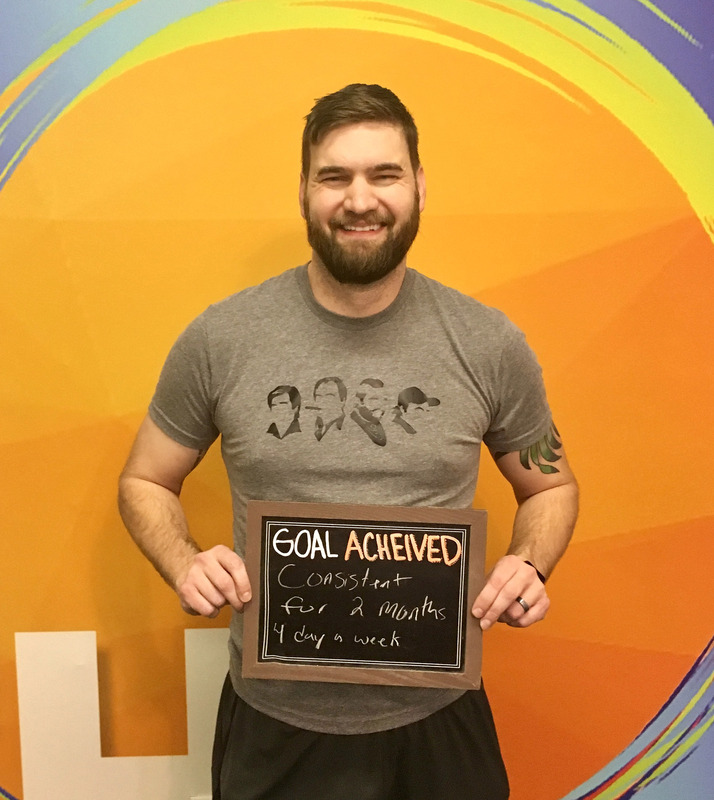 Give us a chance by committing fully to our program as directed by your personal fitness coach for 28 days. 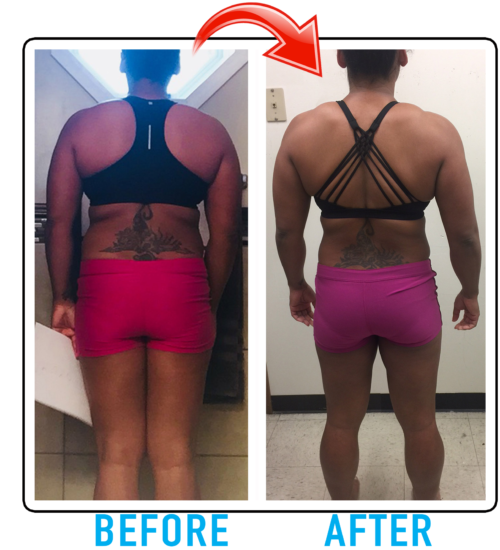 If, after following our program as designed, you feel you have not experienced results or that our program will not get you to your goal, we will happily refund your money. 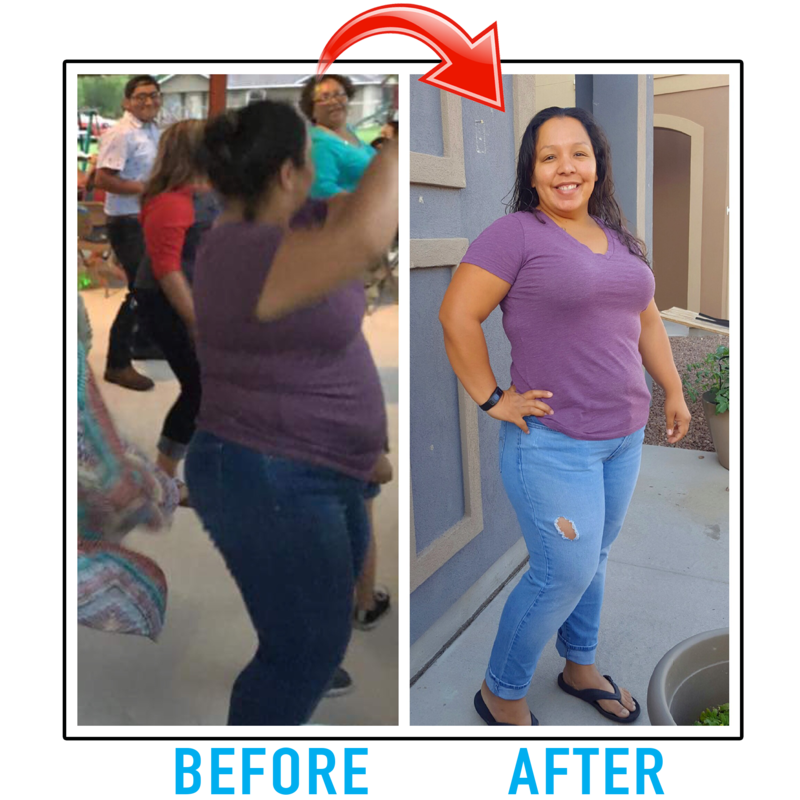 Join The Fit Mama Slim Down Today and Loose That Stubborn Fat! How can we get a hold of you if we have questions? 50-60 minutes for most of our classes. 35-40 minutes for our lunch time Core Pump Class. Yes! we have customizations for every exercise and we can scale the workout to fit your fitness level. What if I can’t make everyday to train? Do I have to be a mom to do this program? Not Sure? Fill out the form to talk to us!